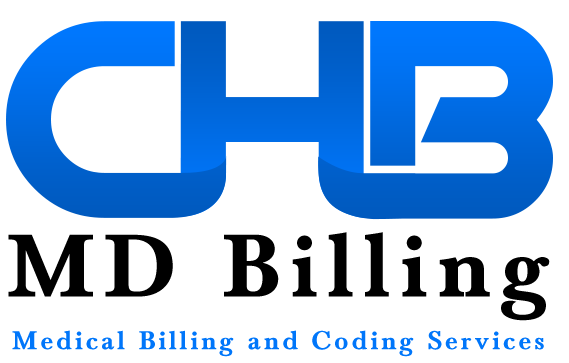 Compare Medical Billing Prices and save up to 41%! What type of practice do you have? How many physicians work at your practice?